Greer Long is a junior at SPHS and has been a part of The Talon since she was a freshman. 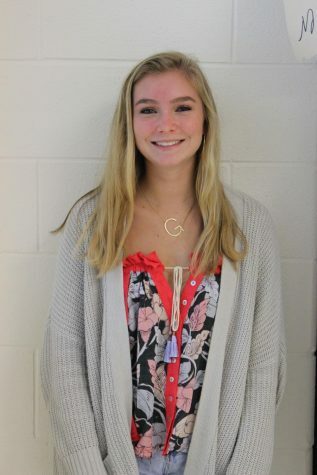 Long was co-features editor last year and is now beginning her first year as news editor. Long enjoys writing current event pieces, features articles and designing pages. Her hobbies include baking, drawing and criticizing pieces of writing. Long’s favorite thing to do outside of school is travel to new places.